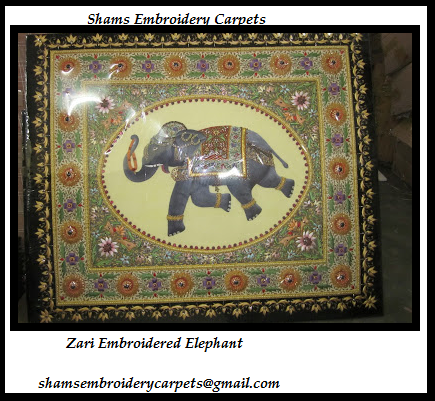 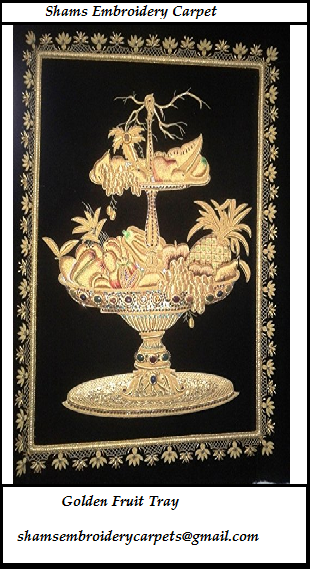 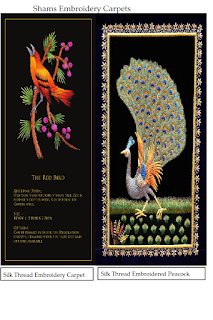 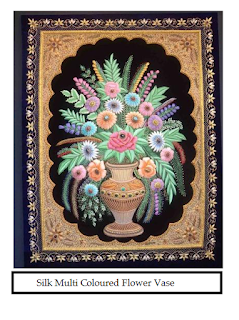 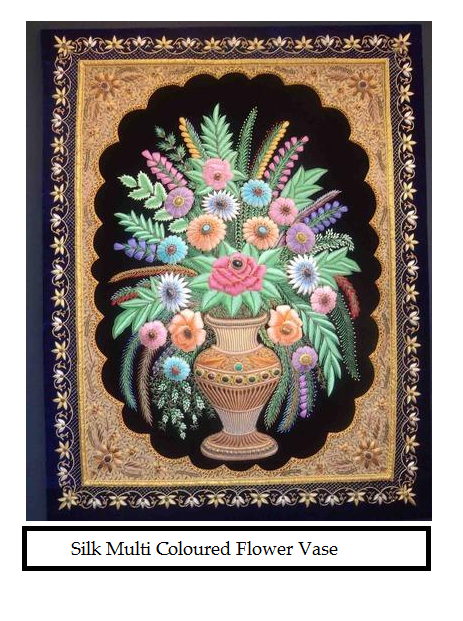 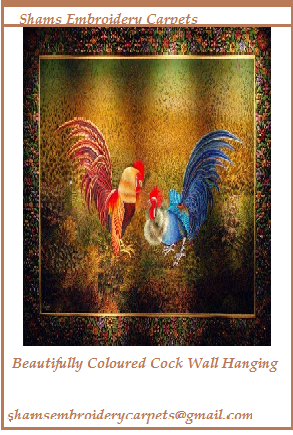 We are leading manufacturer of Hand Embroidered Jewel Carpets, Hand Embroidered Kashmiri Jewel Carpet, Antique Embroidery Jewel Carpet, Silk Zari Floral Jewel Carpet. 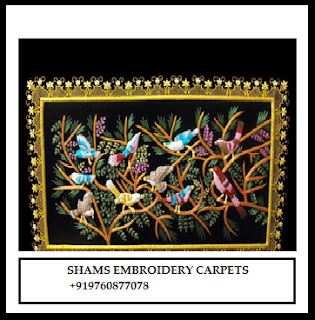 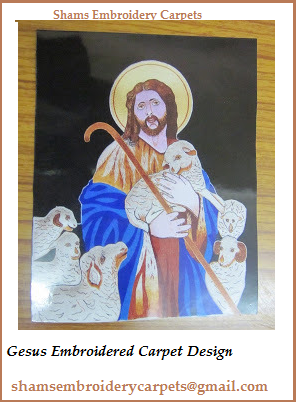 Our offered Carpet is designed using optimum grade basic material with the well defined quality parameters. 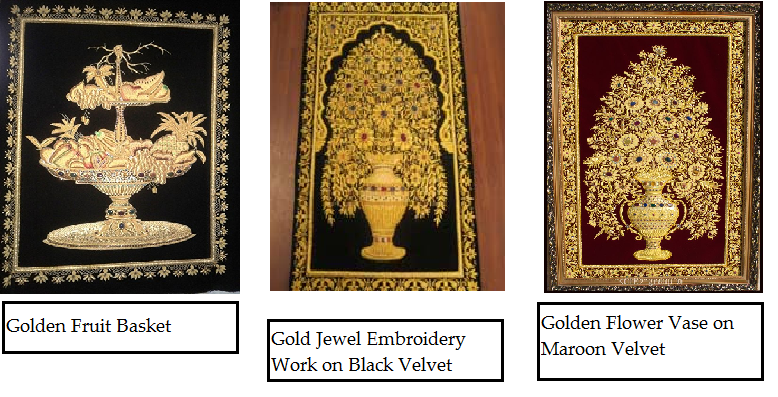 These carpets used as wall hangings , our carpets is known for its features such as excellent finish,high durability,soft texture and tear resistance. 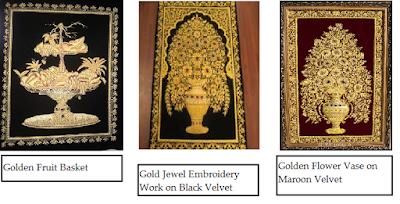 These offered jewel carpet is made by making use of Zari and Resham with 100% embroidery.Having high demands because of its classy designs as well as traditional finished looks, the superior color combinations made available in these as well as their availibiity at market leading prices also make these one of the most preferred choices of the market.